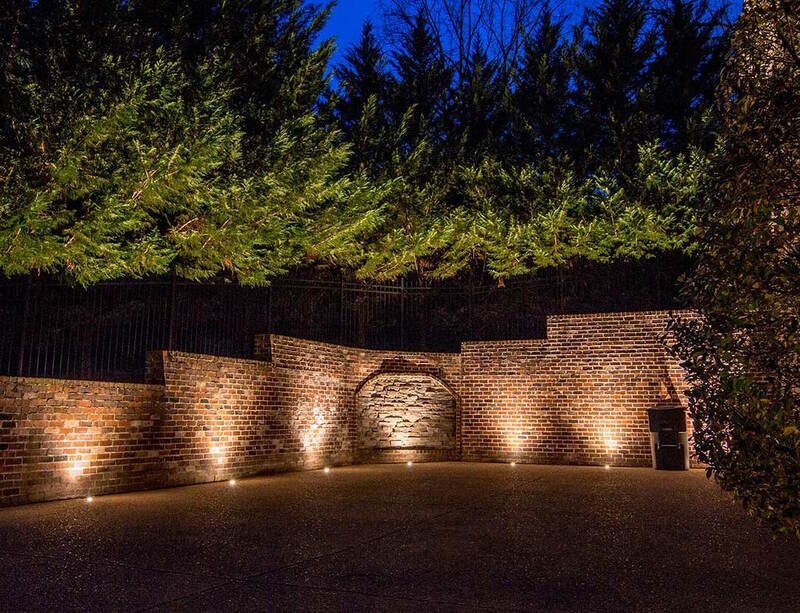 You understand lighting will dramatically change the nighttime look and appeal of your home, the usability of our outdoor spaces, and the safety and security of your property. You get it, but now the most important decision looms - who do you hire to design and install the outdoor landscape lighting system for your home? There are plenty landscape lighting contractors, so how do you choose the right company to work with? What company will do the best job for you? Below we’ve put a list together of what exactly to look for when hiring an outdoor lighting company. The right lighting contractor should emphasize the design and lighting effects. 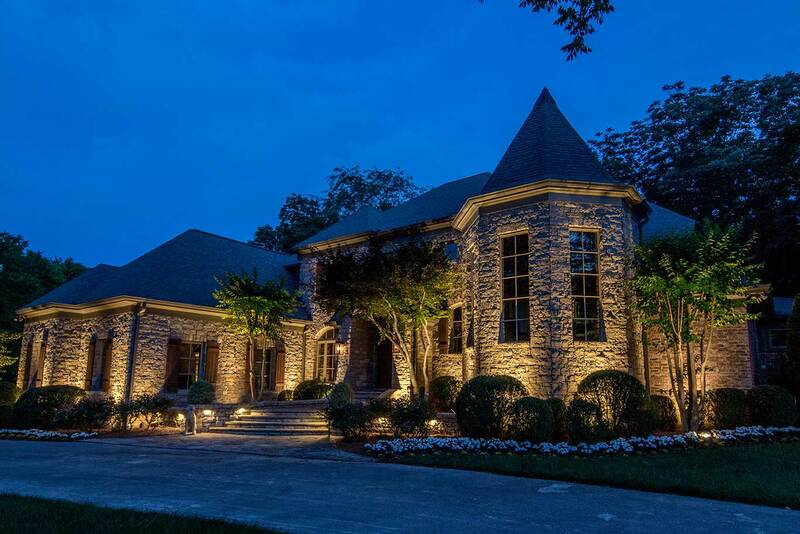 The right lighting design makes a property beautiful after dark, creates useful spaces out of unusable ones, and is catered to your home and property. 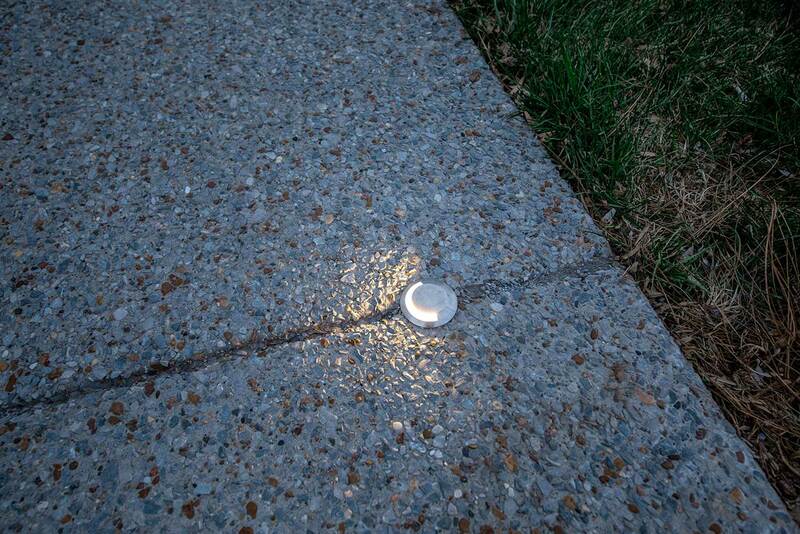 A good lighting designer will also ask you important questions, like how you use or intend to use your outdoor spaces. Every single fixture should have a purpose. More often than not, we run into existing lighting systems where lights have been thoughtlessly strewn about the landscape. The subsequent effect is a lackluster lighting display that doesn’t take into account your home and property’s unique attributes. They understand different lighting effects and how to make the most of your home after dark. Most homeowners can relate to the lack of communication received from contractors. It seems when you need them most, they’re the hardest to reach! Look for a contractor who exhibits good and timely communication. It’s important to stay updated throughout the entirety of the project. Especially important is follow-up after a project is completed - this is vital to ensure you’re completely satisfied with the work before you pay the last deposit. Talk is cheap and the proof is in the pudding. Make sure the contractor you're working with has a large body of work to view. Just because someone says they can make your vision come to reality, doesn’t mean they really can. Make sure to check out the lighting contractor’s website, or places like Instagram or Facebook for photos of actual projects completed. A good company will have a good online reputation. Before calling a lighting company, check out what customers have to say about them on sites like Google, Houzz, or Facebook. Not only will you get a wide scope of people’s experiences with the company, you’ll also be able to compare and contrast some of the positive and negative reviews. Do you use in-house crews or is your work subcontracted out? Are the photos on your website actually yours? Just because the website has pretty photos doesn’t mean the photos show the work of this contractor. A contractor without a body of work to show is a huge red flag. What kind of warranty do the fixtures have? Are the lamps covered as well? What company manufactures these fixtures? Are they a certified low-volt outdoor lighting manufacturer? What kind of design options are available? Kinds of materials? What is your customer service procedure like? Do you follow up after the installation to ensure your customers are happy with the results? All lighting installs should be maintained, otherwise the lighting effect will diminish overtime. Choose a contractor who offers frequent service to maintain the lighting effect and your investment.